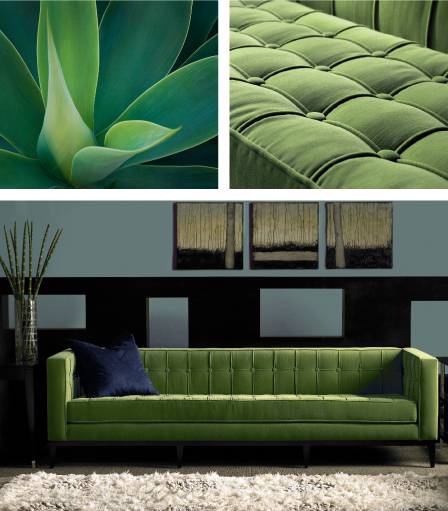 Going green is a big trend right now, and one that has taken hold and moved forward at a fast pace. Despite how many times we hear about environmentally friendly products, and green manufacturing, there is still a long way to go. Many companies also exaggerate their “greenness” for pure marketing reasons. It can be tricky to know what to look for when shopping. Here are a few easy guidelines. The Sustainable Furniture Council (SFC) is a wonderful resource to look for while furniture shopping. “SFC members acknowledge the tremendous urgency, and take immediate steps to minimize carbon emissions, waste stream pollutants, un-recyclable content and primary materials from unsustainable sources from any product platform under their control. 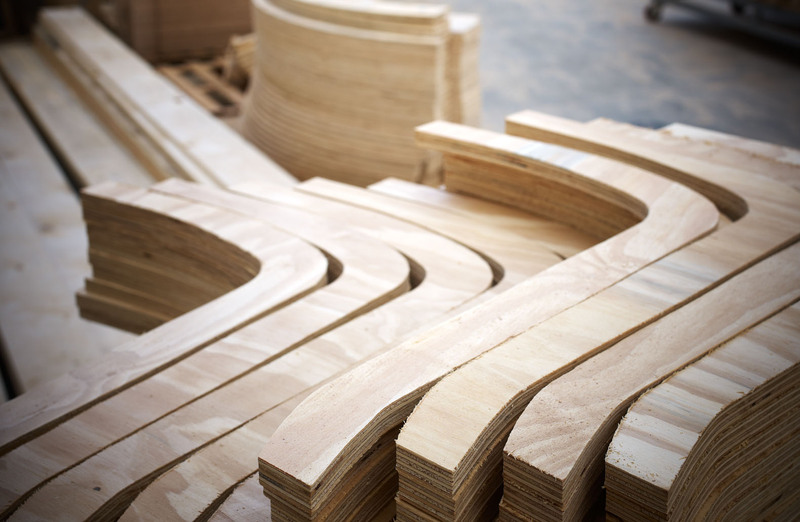 SFC members utilize Life Cycle Assessment as the best method for analyzing the environmental impact of their products, and a verifiable chain of custody as the only acceptable method for tracking wood flow. SFC members support the triple bottom line of PEOPLE – PLANET – PROFITS and lead the industry in developing awareness of best practices throughout their supply chains. Members accomplish this goal by increasing their purchases from suppliers that show continual improvement toward meeting our high standards.” Manufacturers, such as American Leather, Creative Elegance, GUS, and Nathan Anthony, are rapidly becoming members and announcing their commitment to the environment. Companies can also reduce their carbon footprint by simply using less energy. A handmade piece of furniture will use less energy than a company that uses computers and machines. 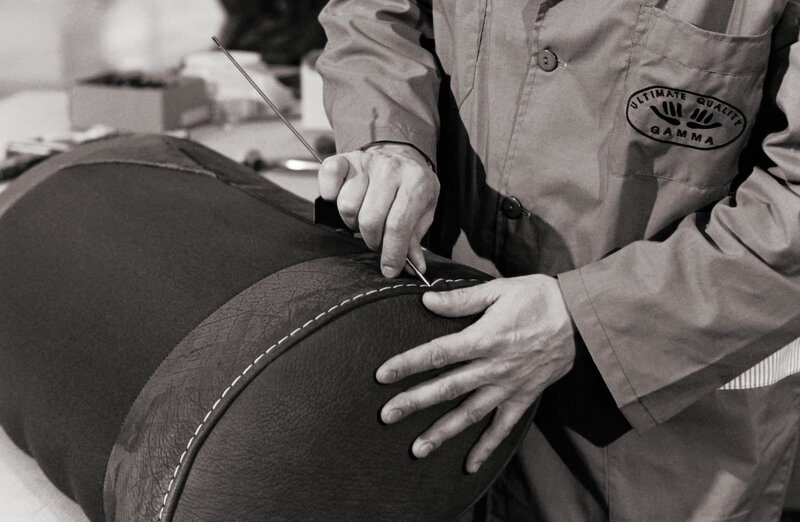 DellaRobbia takes such pride in their hand-made quality that they have a symbol associated with every person that is stitched on the inside of their pillows. You can just unzip the corner and reassure yourself that not only it was made with love, but with less energy too.